Adam & Eve/DDB is understood to have poached Abbott Mead Vickers BBDO's Antony Nelson and Mike Sutherland, who created the award-winning "Spare the act" campaign for Currys PC World, as deputy executive creative directors. "Spare the act" won seven golds at last week’s Campaign Big Awards and helped AMV become Film Agency of the Year. The work also landed Commercial of the Year at the British Arrows, a yellow D&AD Pencil and two silver Lions at Cannes. 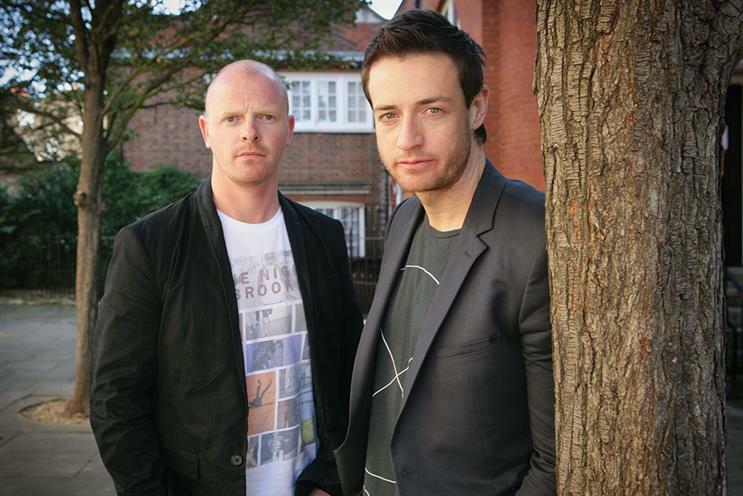 Nelson and Sutherland started their careers at Saatchi & Saatchi in 1998 before moving to Fallon London. The pair joined Publicis New York in 2004, where they worked on brands including Heineken, BMW and Coca-Cola. At AMV since 2006, Nelson and Sutherland were promoted to creative directors in 2011. In addition to Currys PC World, they have created work for Snickers, Foot Locker and the recent "Seize the holidays" live campaign for Virgin Holidays. Nelson and Sutherland won the Press Grand Prix at Cannes in 2002 for a suggestive ad for Club 18-30. A spokeswoman for Adam & Eve/DDB declined to comment. It is understood that Omnicom, which owns both AMV and Adam & Eve/DDB, has dictated that neither shop can confirm the move.